Congratulations! 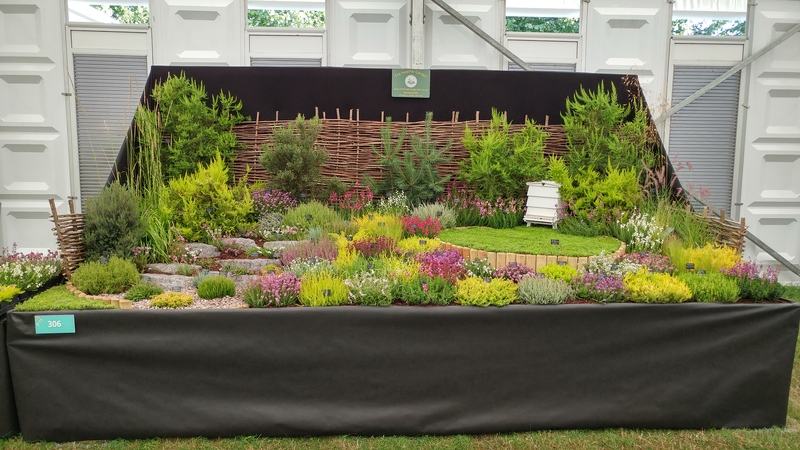 The Heather Garden display led by Forest Edge Nurseries, has gained a Silver-Gilt Flora Medal for a display of heathers staged in the Floral Marquee at this year’s show. The show continues until Sunday 9th July and the award-winning display of heathers is at stand FM 306. Once again, as in 2016, David Edge and his team of helpers well deserve this medal.